Backside: suede, same color, and quite nice. 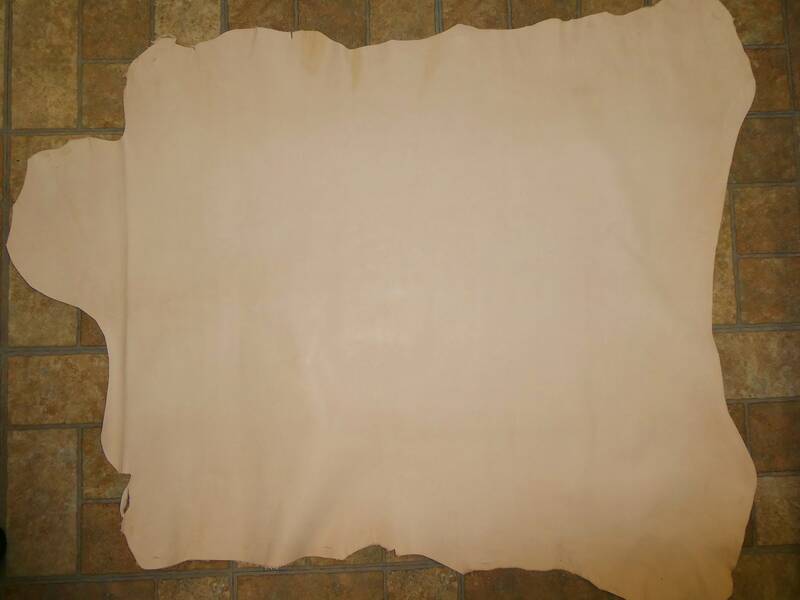 ♥♥It is the only form of leather suitable for use in leather carving or stamping. Veg tanned leather is normally very firm. This hide started out as a full grain vegetable tanned leather and then it was milled (tumbled) until it had a supple feel with a wonderful drape. Ideal for wallets, and other personal leather goods including garments.